Emission Traders was founded in 1997 to support the founding of UNCTAD Greenhouse gases emission trading policy forum, UNFCCC and UNCCD assemblies forging protocols to enable business and industry to embrace climate change solutions. ETAA has been advising PRC central Government since 2005 on lowering CO2e and reversing deserts. Comprehending and explaining Kyoto 1997, and its amended version 2012, is critical to how business, industry, governments and institutions can identify low-cost solutions, assess legal and regulatory impacts, and consider their profitability and the economies of nation states. 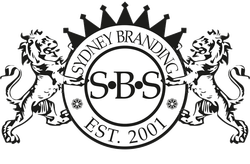 Sydney Branding Services designed a new logo to graphically communicate the function of Emission Traders – the conversion of dirty greenhouse gases into clean air through planting C02 sinks. 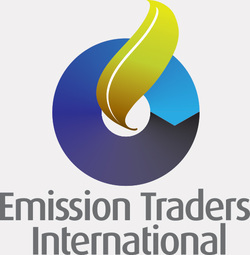 The Emission Traders logo shows the cyclical movement around the planet as the colour changes from dark to light with the symbol of growth and change at its centre. Sydney Branding Services designed the corporate stationery and are currently redesigning the website to better reflect the important function of Emission Traders International. My choice is the encapsulating life/Planet. Your work and imagery is excellent."